RightNow Studios is the brainchild of Ryan Blackwell and Nastassia Winge: it is a creative hub and online platform designed to publicise the work of unknown artists whose work pushes the medium of photography, literally beyond photography. After a hugely successful inaugural exhibition at Left Bank Leeds in March of this year, and having staged an online project looking specifically at the medium of collage, RightNow. Studios will stage their second exhibition in collaboration with BasementArtsProject at Cafe164, Munro House, Leeds. 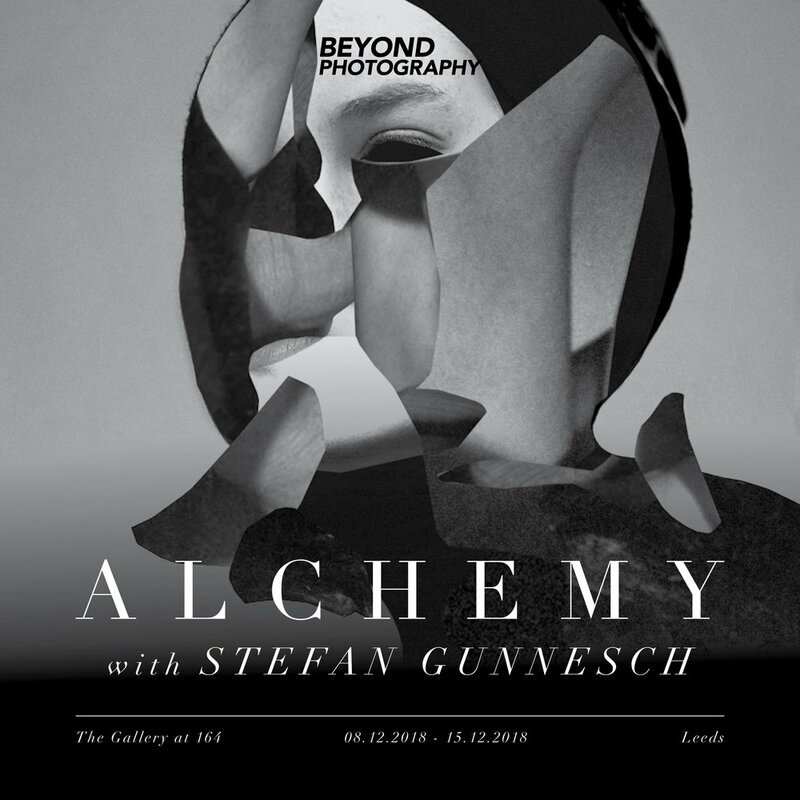 Alchemy recognises the diversion from photography into image making. Freed from the constraints of photography these artworks utilise photoshop, data-bending and everything in between to liberate and discover new ways to create images.